Must show coupon and valid ID to prove your birthday. Sign up for their email updates and receive special offers, printable coupons and more. Print coupon to receive a free breakfast burrito with the purchase of a breakfast burrito. Get a free medium seasoned curly fry with any menu item purchase. 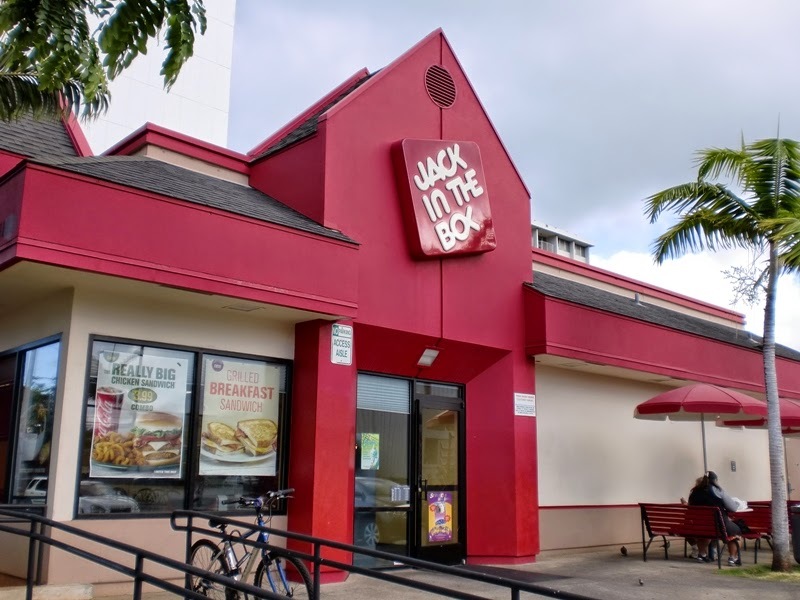 Receive a $1 discount on Jalapeno Ranch or BBQ ultimate cheeseburgers at participating Jack in the Box restaurants. Print coupon to receive 3 free croissant donuts with the purchase of a large hot or iced coffee. Enjoy a free small French fry and small fountain drink with the purchase of a Buttery Jack Burger.